Once again we find ourselves back in Vince’s BD treasure trove as he picks through the mess for the finest offerings Arrow might have. Yes, it’s another instalment of the Arrow Project! Ah, my second favourite Dario Argento film. Really. 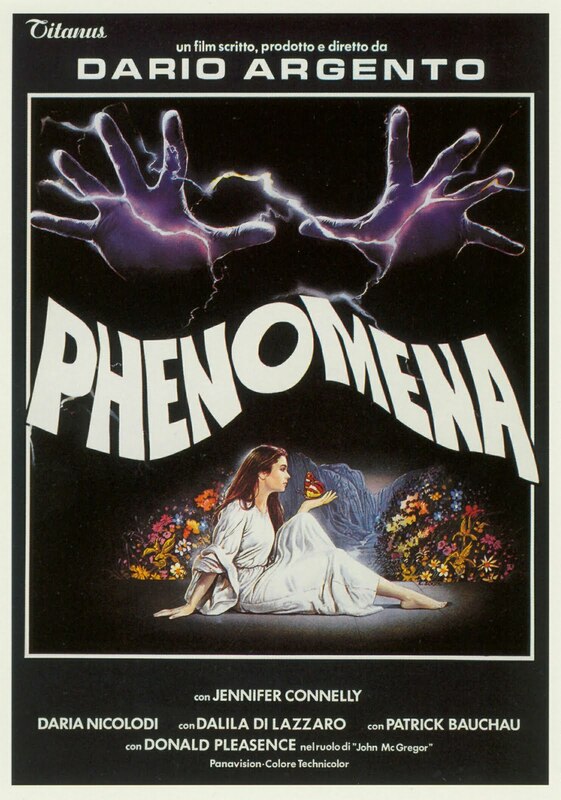 I know most fans would peg the renowned classics Suspiria or Deep Red, but for my money the top two personal favourites have always been Tenebrae and Phenomena. Like many people of my generation the first time I saw this flick it was forty minutes shorter and titled Creepers. Forty minutes – that’s nearly unfathomable. But in that extremely truncated version, I still loved this film. Phenomena features Jennifer Connelly as boarding school student Jennifer Corvino who is transferred to a European school, and who possesses a supernatural intimacy with all species of insects. Thus we begin an Argento film that really has more in common with Suspiria than either of Suspria’s own sequels. The catalyst for Phenomena came from Argento‘s fascination with forensics. Specifically, the idea that there was a particular species of butterfly whose wing membranes would shatter if in the same room when a gun was fired. 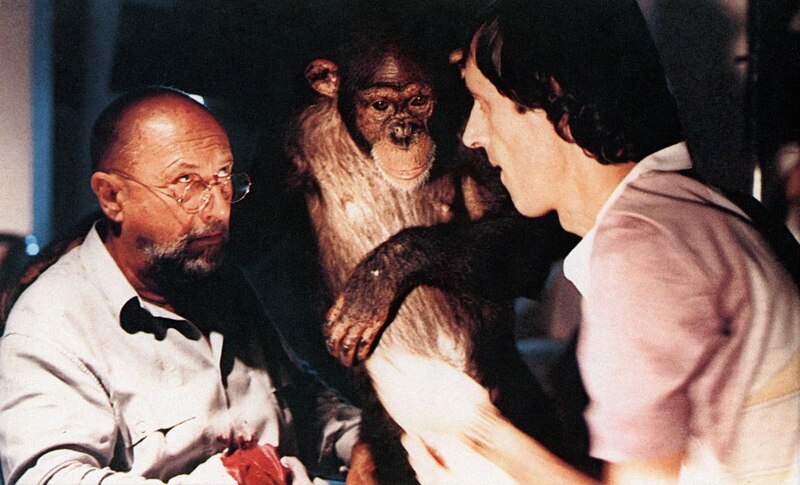 In Phenomena, he further explored the world of forensic entomology through a wheelchair-bound character played by Donald Pleasence, who due to his condition also owns a trained chimpanzee, an animal that becomes an integral part of the plot. This is not the first time Argento has played in the field of criminal forensics, but at least this time the key elements appear more scientifically sound than those used in Four Flies on Grey Velvet. Phenomena is truly Argento‘s crowning achievement in style over logic, something that has been notable in nearly all of his films but which has not been pulled off in a more gracefully cocksure way than here. Take for instance the opening scene of the film, when a schoolgirl is chased by an unseen stalker through canyon wall overlooking a waterfall, until she gets her head smashed through a plate-glass window, a window that really, has no business being in the rock-side of a canyon cliff. But the imagery is so rhythmic and exciting that we are easily lulled into this style-over-logic. Another memorable moment is the intercutting between Jennifer’s first sleepwalking experience and the second murder of the film, which creates a world-within-a-world where Jennifer actually winds up witnessing this murder take place, but because she’s technically asleep, she doesn’t even realize what she’s seen. Along with the visual style of the film we also have one of my favourite soundtracks. Argento‘s films are commonly accompanied by a highly stylized soundscape, and here he’s hired ex-Goblin Claudio Simonetti, along with Fabio Pignatelli, Bill Wyman, and Simon Boswell to create the sometimes pounding, and always energetic, soundtrack. Sleepwalking, supernatural powers over insects, chimpanzees, a serial killer, and incredibly, that’s not all… while we have seen the giallo mixed with the supernatural before, in previous films such as Deep Red or Suspiria, such a convoluted plot in a horror/giallo is highly atypical. But it does make for a show-stopping finale. Like the Tenebrae blu-ray from Arrow Video, Phenomena includes several hi-def extra features, but the original Argento commentary from the Anchor Bay U.S. DVD release has not been licensed. Additionally, the English audio track that was used to transfer the film was missing sections of the audio, something I’m not entirely sure about, the back of the box indicates in small print that these elements “were either never recorded or have been lost”.  Yet the English audio on the previous U.S. releases have been more intact than it is here. The film does look amazing on blu-ray, although Phenomena looks almost too clean for nearly a thirty-year-old film, and there is some visual residue/evidence of Digital Noise Reduction. Of course, that being said, the film has never looked so glorious either, so this is definitely a case of “take the slightly annoying with the rest of the awesomeness.” I should also mention, for any North American fans who might be looking to purchase this blu-ray, that this is the European “Integral” Cut, which runs six minutes longer than the official cut of 110 minutes. Yet this doesn’t actually explain all the missing section of the English audio. End of the day: Highly recommended. This is a refreshingly offbeat and wacky giallo with supernatural overtones that I instantly loved. However, I think the 110-minute version is a bit overlong and could use some editing of superfluous scenes. The 82-minute American version Creepers cuts some good gore and a couple of important scenes, so I think the best cut would be somewhere between the two available versions.